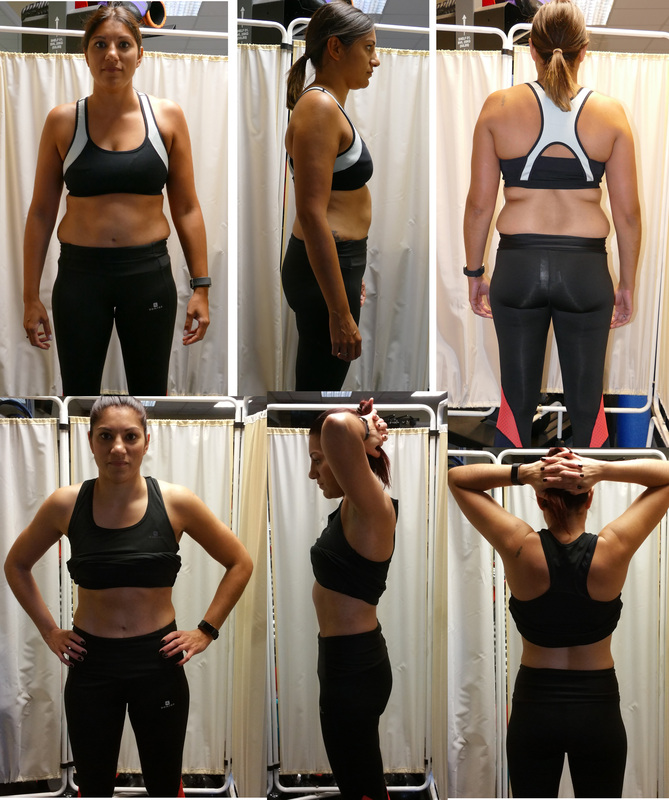 Jo has been at it again with the Personal Training and the results came from smashing it with amazing dietary adherence and dedication to the deadlift! 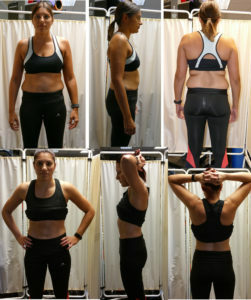 Strength up from a 40kg x10 deadlift to 60kg x10 – 50% increase in one hour per week! As always: no fancy lighting or tricks of the industry such as tanning or tensing or dehydration for a photo shoot, just plain old real life results from boring old hard work and consistency. Click for larger image.